Greensboro-based accounting and consulting firm, DMJ & Co., PLLC, is pleased to announce the promotion of Jonathan T. Peddrick, CHBC, to partner. Peddrick specializes in management consulting for the healthcare industry and joined DMJ in 2007. Peddrick works with over 40 medical and dental practices throughout North Carolina and has managed multiple practice transition and start-up arrangements. He holds the CHBC designation and is a member of the Society of Healthcare Business Consultants, a national organization dedicated to serving the needs of consultants who provide ethical, confidential, and professional advice to the healthcare industry. 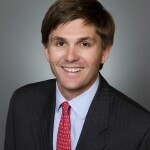 He graduated from Furman University in 2002 and prior to joining DMJ, worked as a consultant for a major furniture manufacturer in Washington, DC. Peddrick has been recognized by the Triad Business Journal as a “40 Leaders Under 40” winner and is a graduate of Leadership North Carolina, a program where selected members come together from across the state to inform, develop, and engage committed leaders. 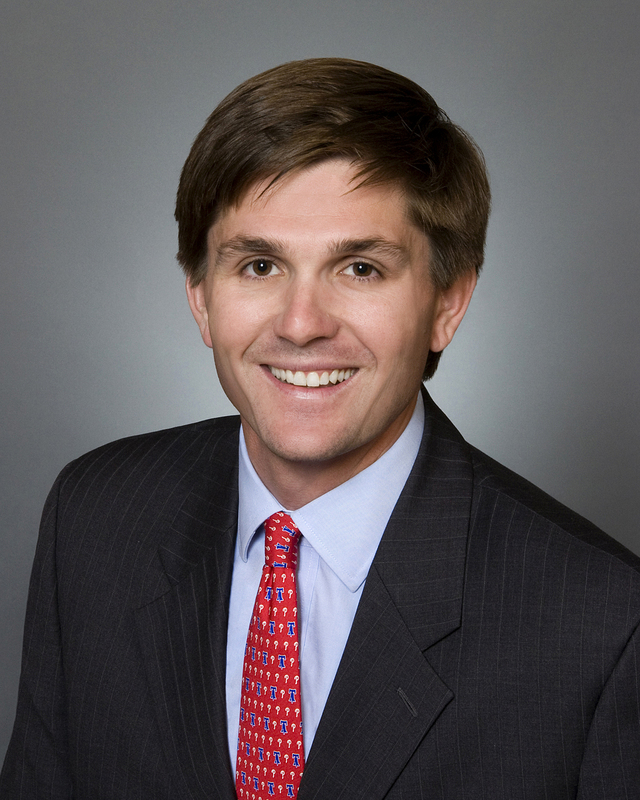 Jonathan previously served on the alumni board of the Greensboro Day School, and currently serves on the Guilford County Advisory Board for First Citizens Bank and the Greensboro Sports Council. DMJ Healthcare is a specialized consulting service provided by DMJ, effectively serving physicians, dentists, and other healthcare professionals in a range of areas, including strategic planning, training, and advisory services designed to maximize efficiency and profitably through management consulting engagements.